All services include face-to-face initial meeting, updates during the course of the investigation, and a final comprehensive written report providing clear, well-documented proofs that can be used for legal recourse, including HD-video and/or still photography materials. 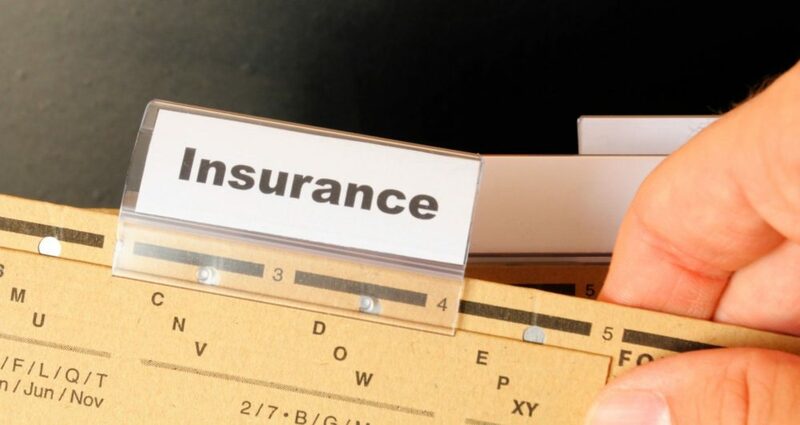 As a trusted provider of investigative services to the insurance industry, Premium Investigative Services has established a great reputation as a leading investigative agency for insurance companies and independent adjusters. Whether it be Accident Benefits, Bodily Injury, Life, Fidelity/Bond, Disability or Auto/Property claims, Premium Investigative Services has the experience required to handle your investigative needs in an efficient, timely and cost-effective manner. Our reports are designed to set out the investigative findings in clear and concise terms for easy reference by the adjuster.